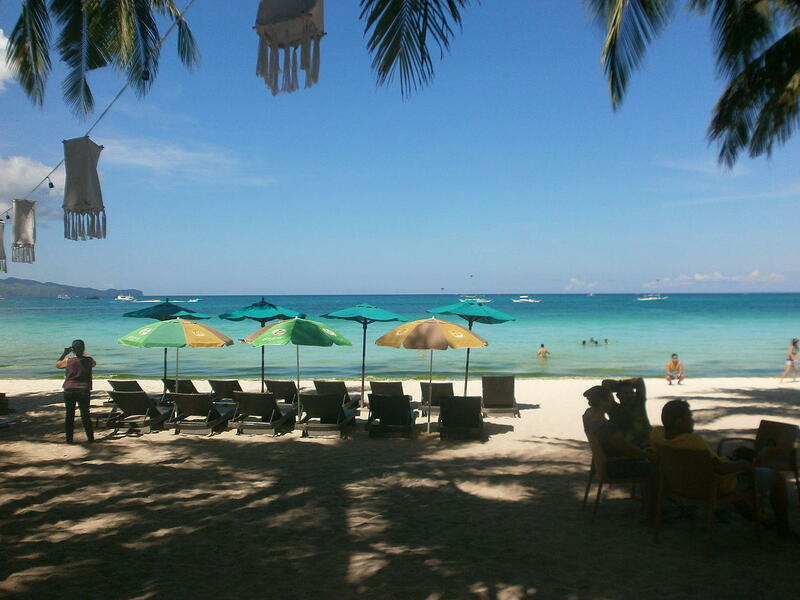 An experiment in tourism continues this week in the Philippines. The government closed one of its most popular beaches for six months to clean up the area and reduce the capacity for visitors. Now the beach is open again, but not everything is going as planned. 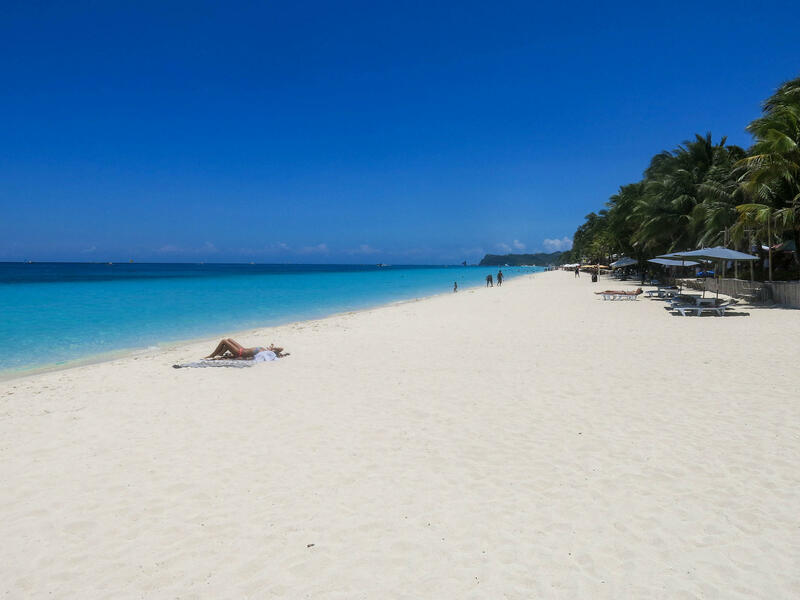 Just last year, readers of Conde Nast’s Traveler Magazine and website listed Boracay Island in the Philippines as their favorite in the world. But overcrowding led to severe problems — including backup of sewage systems. Things got so bad that President Rodrigo Duterte ordered the island to be closed to visitors for six months — for cleanup and a bit of restructuring. Overcrowding had led to an overwhelming of the island’s infrastructure — so now there are caps on the number of tourists, and restrictions on their behavior. The island’s been re-opened for about a week and a half, and there are some adjustment challenges. It’s a slow start, fewer than 160 hotels are open — compared to more than 500 before the hiatus. A little more than 18,000 tourists were allowed in over the first few days — about a thousand below the new limit of visitors on island at any time. Not all the travelers have been well-behaved – the news website Rappler.com reports various illegal activities in opening days. Once enforcement begins, he has a suggestion for penalizing offenders who smoke or drink or throw trash — community service. Like a beach clean-up.